Explore beautiful viewpoints, fascinating caves and interesting museums in the pueblo blanco Ojén near the Costa del Sol. Ojén is one of the famous white villages of Andalucia and spreads over the mountains behind Marbella and is a short drive from that city. Mijas is to the east, Istan is to the west, Marbella is to the village’s south while Monda and Coin lie to the north of the village. Visiting Ojén is a true experience of the traditional white villages in the area as it is mostly unspoiled by tourism. The narrow and winding cobble-stone streets are beautiful to explore and there are a number of restaurants and cafes to sit down and relax on a day of exploration. 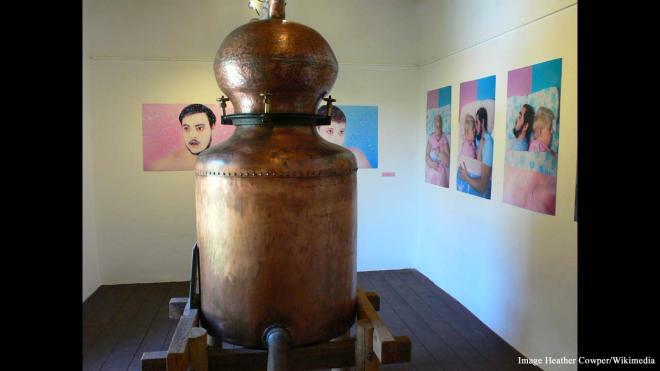 Besides the village itself, with its flower-strewn balconies, there are a number of attractions to explore in Ojén, including beautiful viewpoints and interesting museums.. 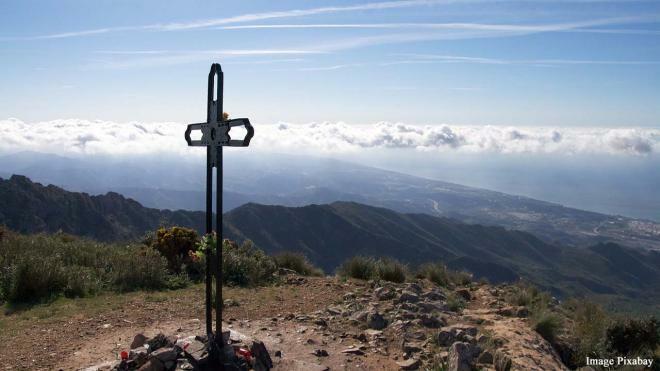 If you have excess energy when visiting Ojén, take a hike up to the Iron Cross of Juanar to enjoy panoramic views across Marbella and the Costa del Sol. You can also see the African coast on a clear day. Legend says sailors had placed the iron cross on the Sierra Blanca many years ago, after being saved while in a dense fog on the sea. The old mill dates back to 1800 and has recently been renovated to show how oil was extracted from the olive in days gone by. Enjoy watching oil production and then visit the shop where you can buy oil and other products from the Sierra de las Nieves.